Win $25,000 to Start A Business in Downtown Utica! Have a big idea for a new business in downtown Utica? 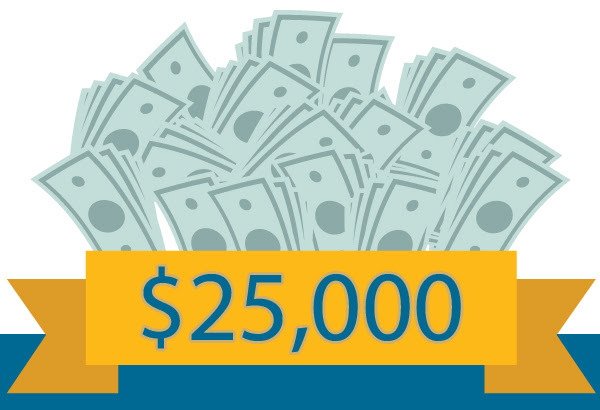 The Community Foundation can help make your big dream a big reality with the $25,000 Impact Opportunity Challenge! The Impact Opportunity Challenge is a pilot program for The Community Foundation as it explores new and creative ways to support downtown economic development. The Challenge is open to individuals and/or groups with an innovative business concept in one of four downtown Utica districts. Some restrictions apply. Please read the rules and regulations for complete details. Copyright © 2016 The Community Foundation of Herkimer & Oneida Counties, Inc.